Hope you had a great weekend – check out these little guys! This is a simple recipe and one that I adapted from Mickey Trescott (Auto-Immune Paleo). 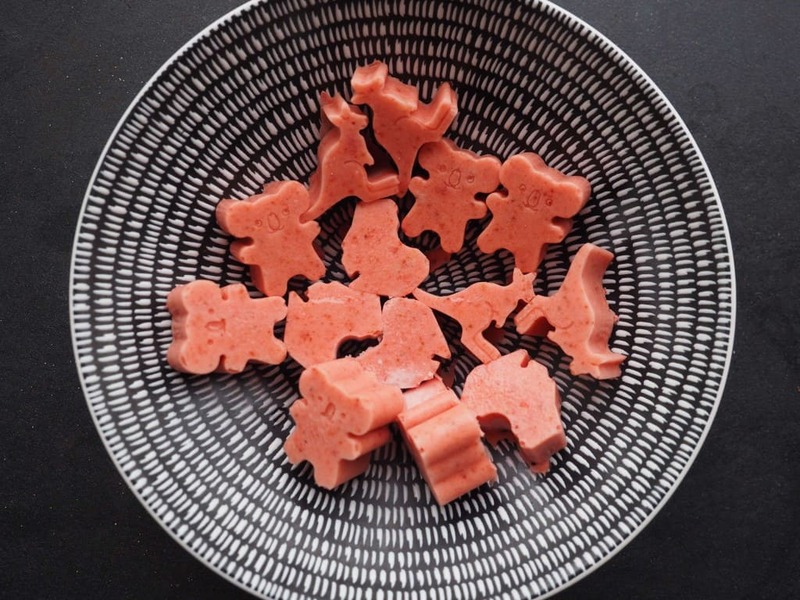 These are a healthy extension on the gummies that have been a favourite with kids (and adults) for years. With only 5 ingredient it’s super clean and easy to make. The inclusion of gelatine means you’ll have a valuable source of nutrients providing repair to gut and soft tissue.